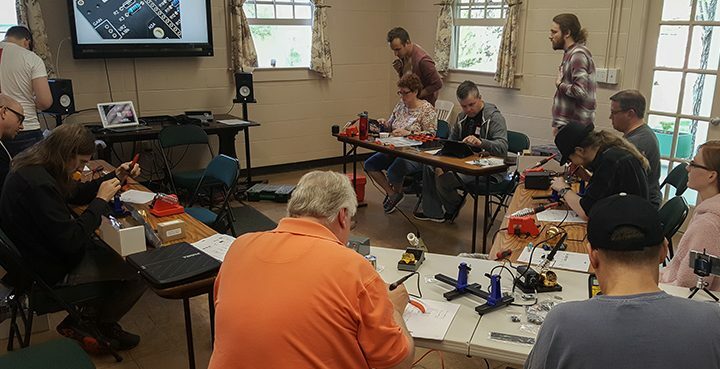 One of the highlights of the Mountain Recording Retreat is the DIY Lab, recording gear building workshops. What started as a small experiment has turned into one of the coolest DIY events of the year featuring some of the top leaders in DIY Audio Gear. There are opportunities for both experienced DIY builders and those that have never held a soldering iron. Spend 5 days in a beautiful mountain location building gear, learning about recording, and eating great food with others that are as passionate about music and recording as you are! 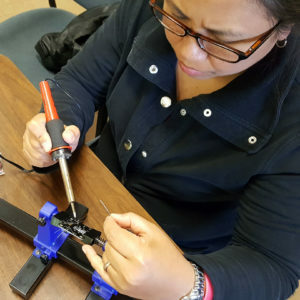 This year we will feature instructor led projects for beginner and intermediate builders as well as open lab time where participants can work on their own personal projects under the supervision and guidance of our expert instructors. 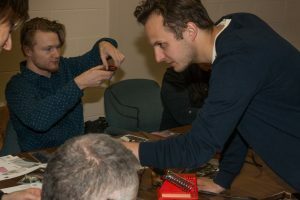 Participants can order kits in advance from DIYRE and Microphone parts, or bring kits from other companies to work on in the open sessions. This is a chance to work on DIY recording gear projects under the supervision of some of the industries top experts. 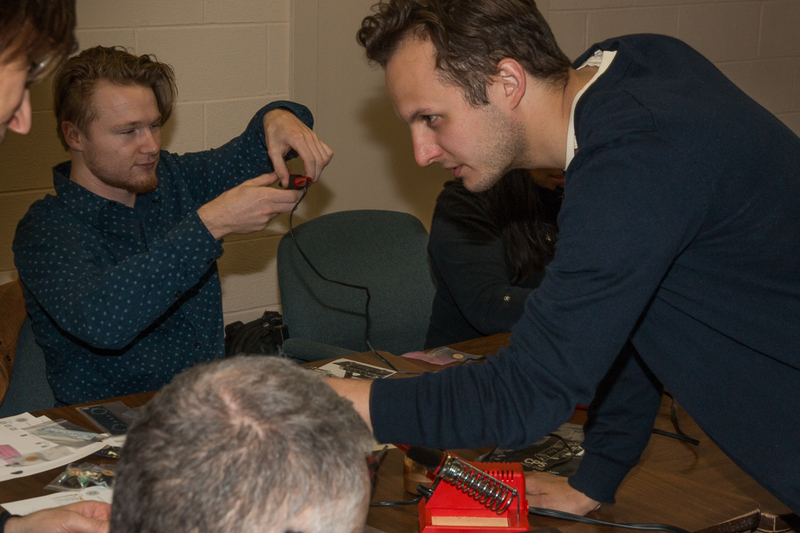 Participation in the DIY Lab is included in your registration for the Mountain Recording Retreat, but does not include materials costs. Purchasing kits can be arranged with our mentors before the retreat. Soldering kits are provided for those that do not bring their own.